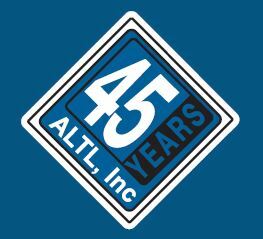 News Archives - ALTL, Inc.
ALTL celebrated their 45th anniversary with their employees in Hudsonville on Feb 18th, 2017. 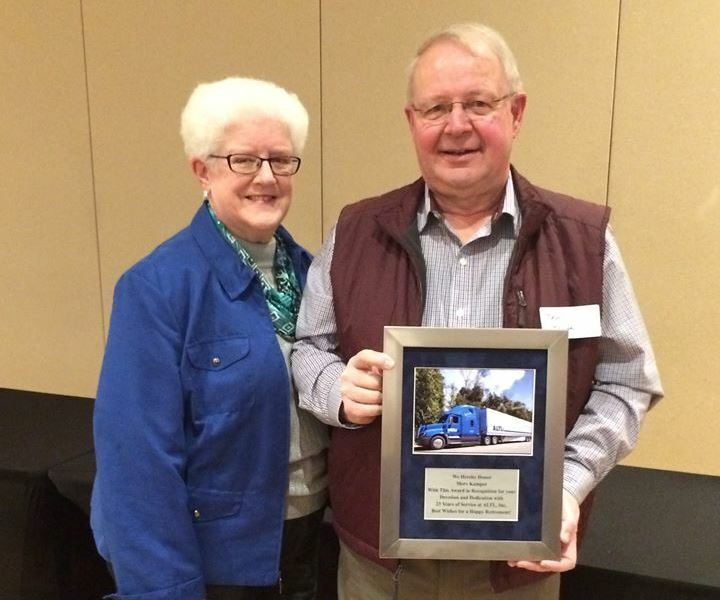 It was a night filled with loyal service awards, raffle prizes, great food, tshirt giveaways and a competitive game of TRUCK bingo. Pulling weight in a tractor is what we do daily, these kids got to experience the “pull” first hand as they competed for 1st, 2nd and 3rd place in this event that was sponsored by ALTL in Hudsonville’s Urban Hay Day.